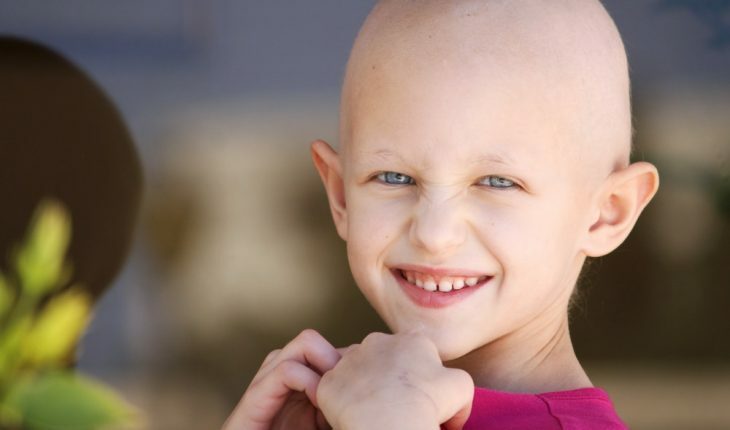 Children who survive Hodgkin’s lymphoma have an increased risk of developing a new cancer later in life, research shows. The findings were published in Cancer, the American Cancer Society’s international peer-reviewed scientific journal. The research was conducted at the University of Alabama at Birmingham (UAB). While previous studies on childhood survivors have indicated this increased risk, none have explored the nature of cancer risk beyond 25 years after diagnosis, said Smita Bhatia, M.D., director of UAB’s Institute for Cancer Outcomes and Survivorship and lead author of the paper. Risk doesn’t disappear because people become a certain age. The researchers followed up with more than 1,000 former patients with childhood Hodgkin’s lymphoma (HL) for an average of 26.6 years. They found that survivors are at increased risk of developing subsequent malignant neoplasms (SMNs), or cancerous tumors. The survivors of HL were approximately 14 times likelier than the general population to develop a second different cancer, such as breast, colorectal, lung or thyroid. The risk of any solid second cancer was at 26.4 percent 40 years after HL diagnosis.